In building a good foundation get to know vitreous enamel flux. Here I have created to share my enamel flux test plates. Like any painting technique there are various primers for various jobs. 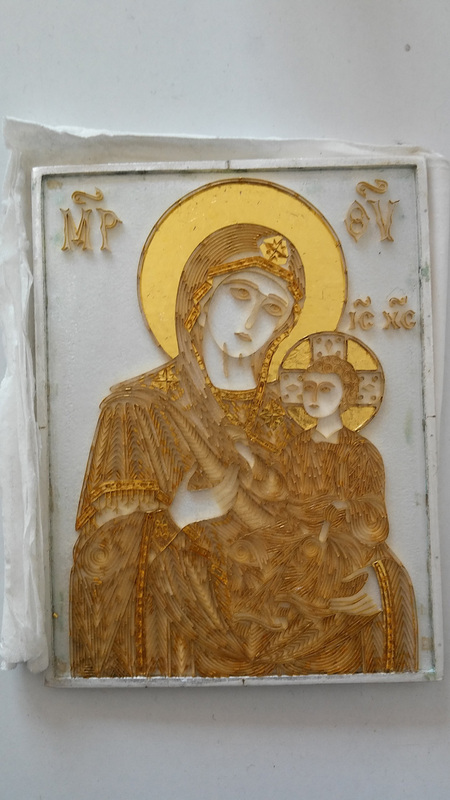 In art of enameling we have quite a few fluxes but they produce various findings. You have heard of a car having the rust primer coat = flux, before the color coat, If you ever finish a beautiful wooden object you would have the sand and sealer = flux, before the varnish coat. 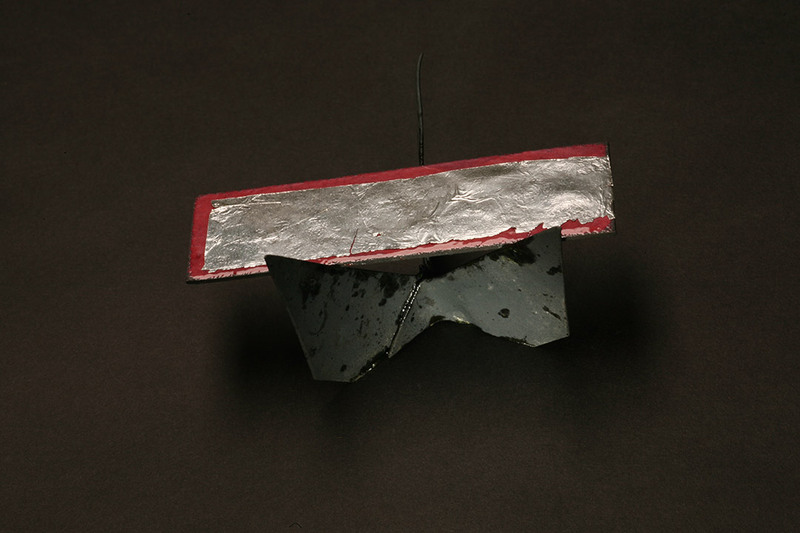 And preparing metal to enamel is the same way, as an enamelist I have prepared an enamel flux test plate. Enamels are reactive to metal, not all but 90% I would say. So flux coats are usually necessary, and there are several hardness of these fluxes from available manufactures. This is what I call Enamel Test Plates! 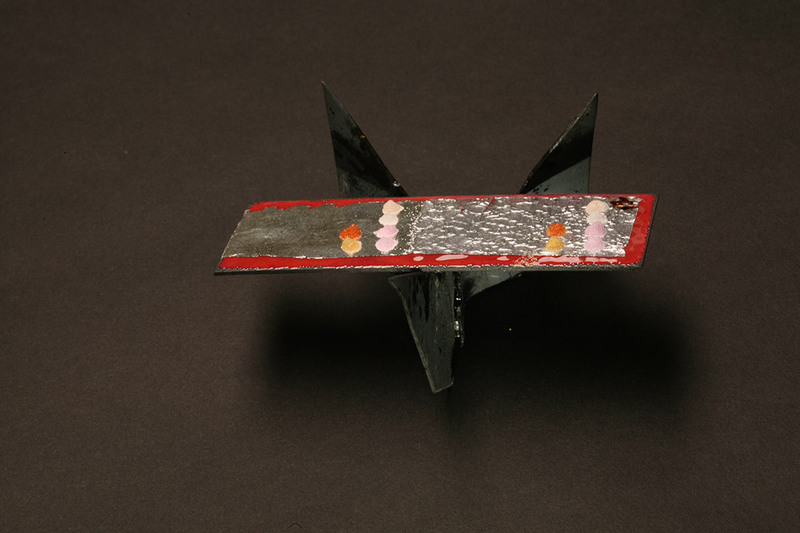 Raj Lathigara, Ph.D. is serious about his journey in enameling. Getting to know your product is so important. 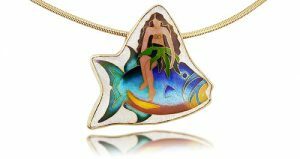 I completely understand we are so excited when we see this beautiful art for of enameling, we just want to jump in and start playing. 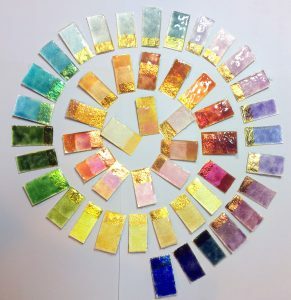 But, if you can take the time, as Raj did here to make test plates of all your enamels you will find it to be a huge advantage as you begin your journey. Attention to detail! Rajesh will be an amazing enamelist! 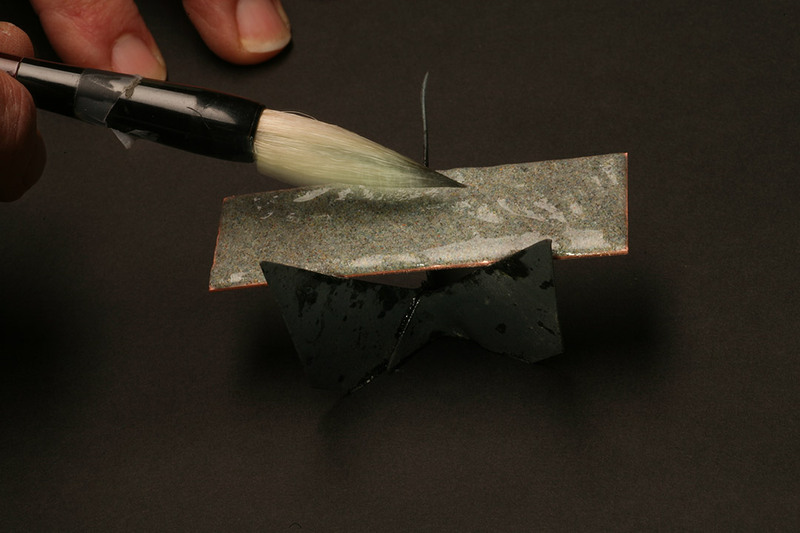 How to make a test a plate of enamel. Necessary to see the true enamel color once fired. What you see in the container un-fired is not what it looks like when fired. First big reason I go about it this way, is all colors of the same family are here. Making a color test plate as you see below allows me to see how close the colors are to each other which gives me the opportunity use them to shade from light to dark. Second and even more important is to see the different melting times of each enamel. These enamel dots were all applied at the same time and fired all at once. One did not melt = means it is a harder firing enamel. If you lay it down next to one that melts quicker you will have cracking between the two enamel colors. Third, I can see which pink enamels have yellow in them or blue in them. This tells me the ones with a yellow base will burn sooner than ones with a blue base. You can pause the slide show when you need to. 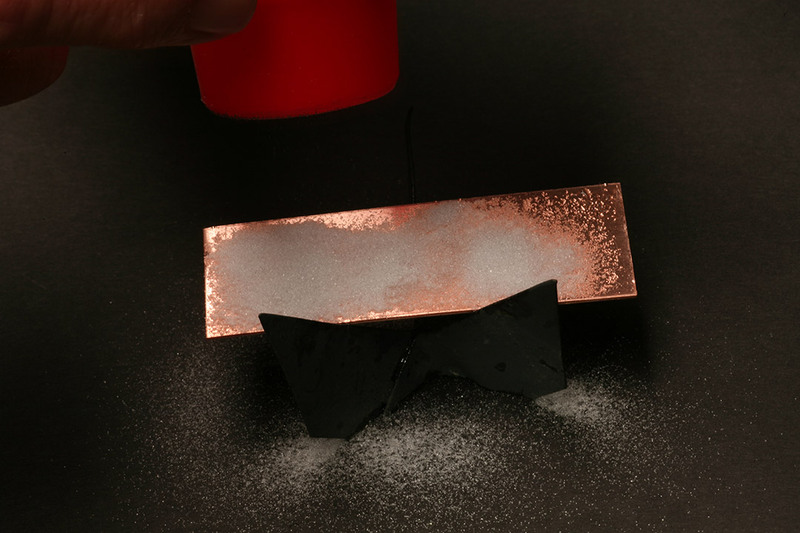 * Clean the Copper sheet of 18ga. using comet cleanser or penny brite. *The copper will be bright and the water should run off. A good sign the metal is clean. * My counter enamel is moist and I add a mixture of one part Klyre-Fire to five parts water. The Klyre-Fire acts like glue to keep the enamel from falling off when you flip it over the add the flux on the front side of your test plate. Add counter enamel to the back. 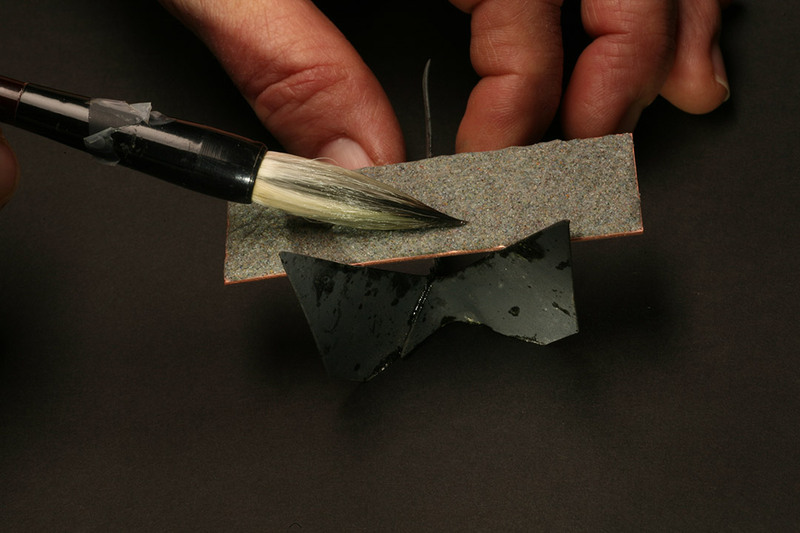 * Remove excess liquid with the brush, turn the test plate over and add enamel flux to the front of the test plate. * Here in images 5 & 6 I am sifting on the flux to the front side of the test plate. If I wet pack the flux and get too much water it can disturb the enamel on the back of the test plate if it runs under. This is the only time I sift enamels, as I do not care for it to be airborne. 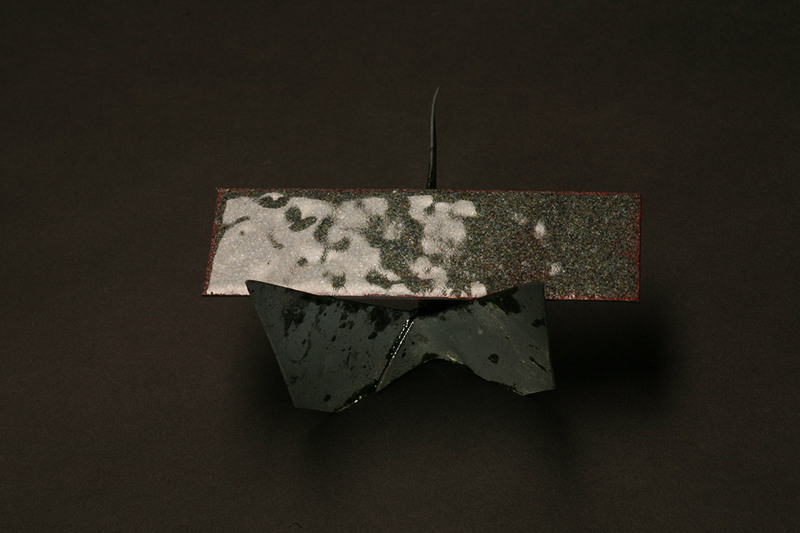 *Fire the enamel test plate, I use 1450 degrees, for 1 minute to 1minute and 15 seconds, in my kiln. Images 6 & 7 front and back fired. *Next prep fine silver foil, using 120 grit sand paper. 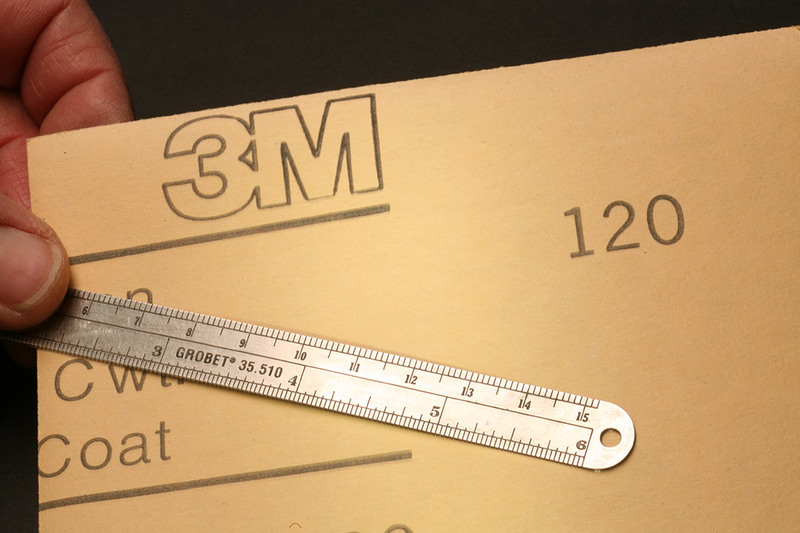 *This is accomplished by burnishing the fine silver foil on the sand paper with a small flat tool, like a ruler. This puts small holes in the foil so it will not trap air bubbles when fired. 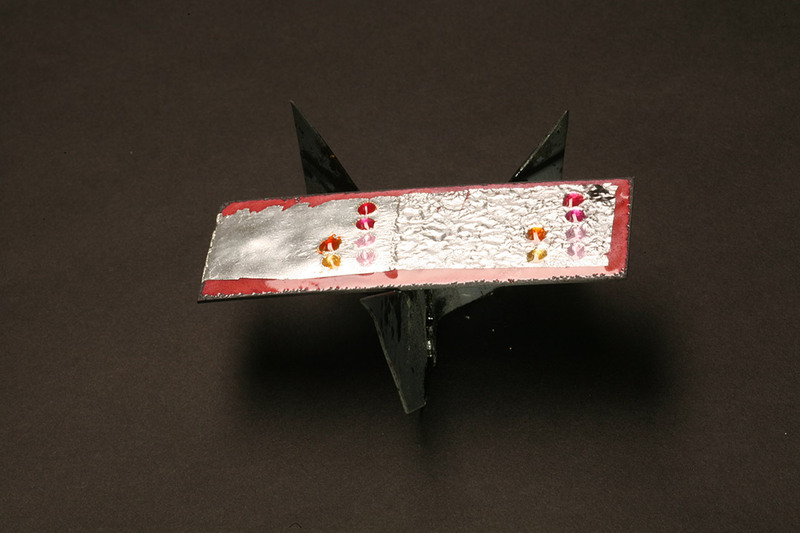 I am using foil to fire test of transparent enamels on instead of using fine silver sheet. It is just less expensive. 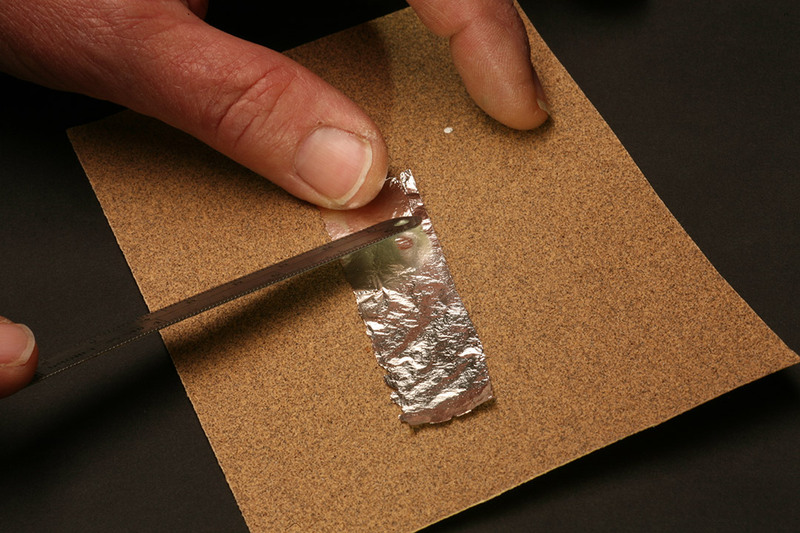 *Gently brush off the back of the fine foil so no sand from the paper is on it. 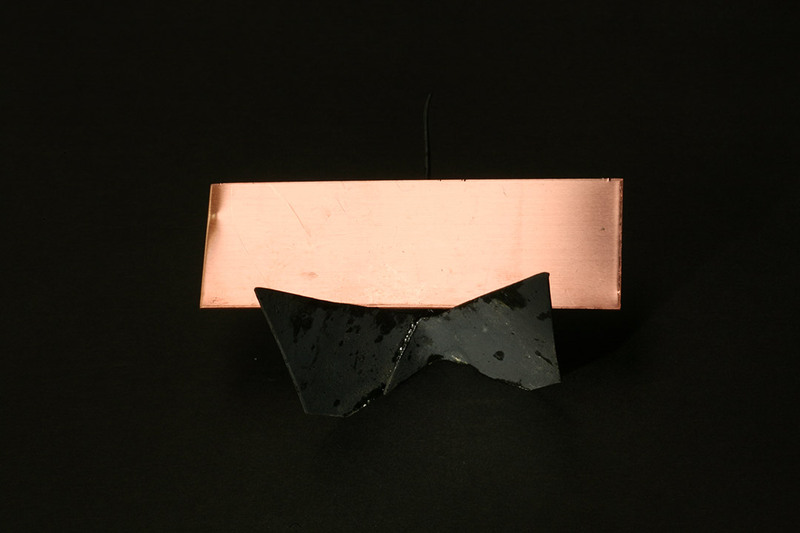 *Lay the foil on the fired fluxed side of the test plate of copper. 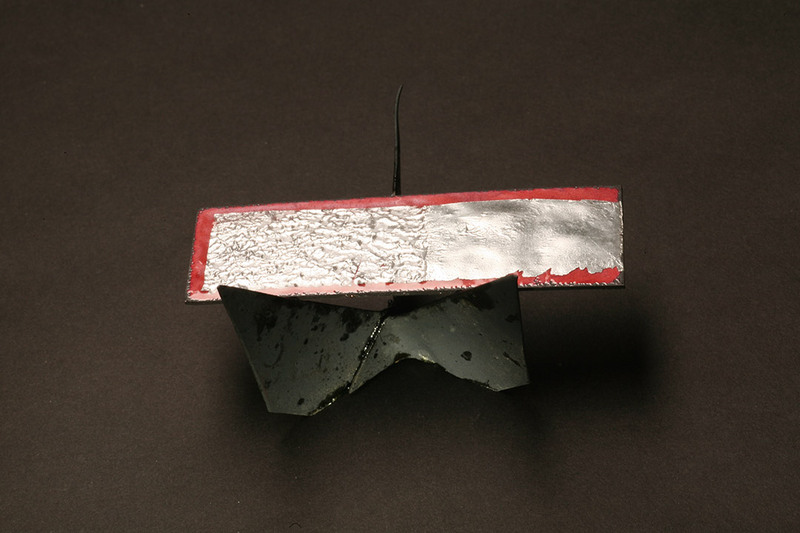 *After removing the plate from the kiln burnish the foil down. *And fire in kiln. 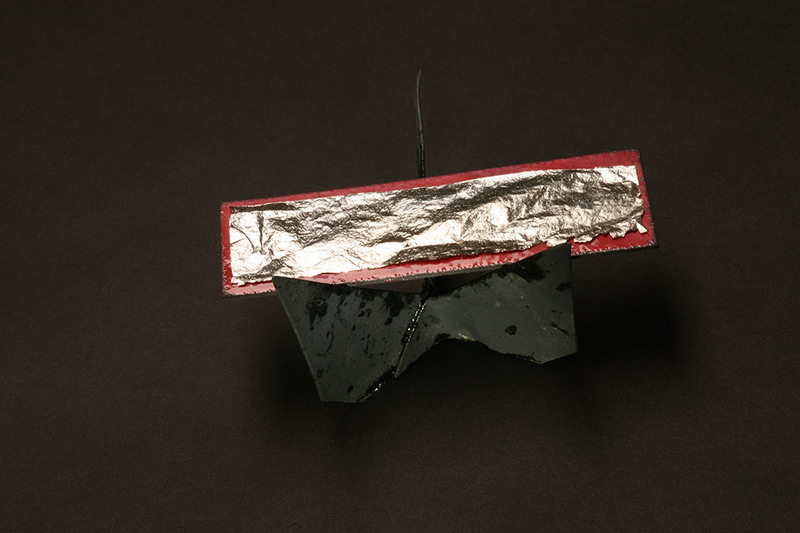 This image shows the foil fired on and 1/2 had flux added, then fired again. 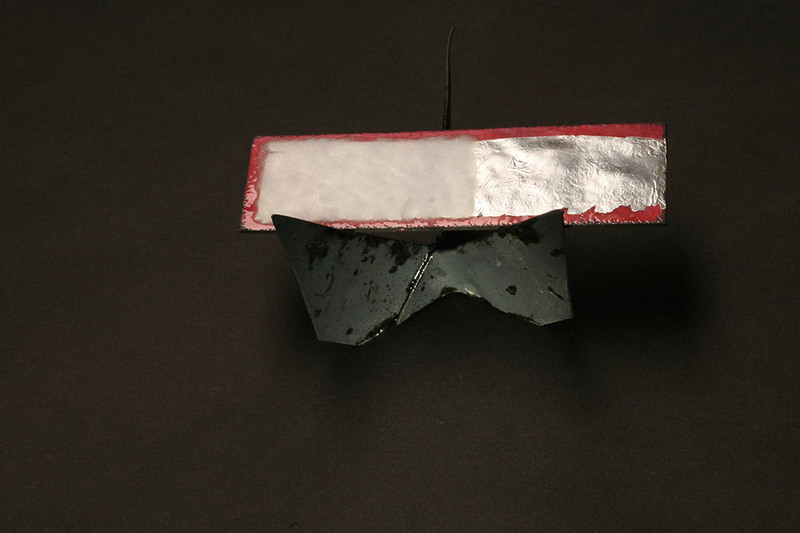 This way I can test transparent enamel on flux and the same colors without flux. Info I might use later. * Last 2 images shows my color dots of enamel I wanted to test. 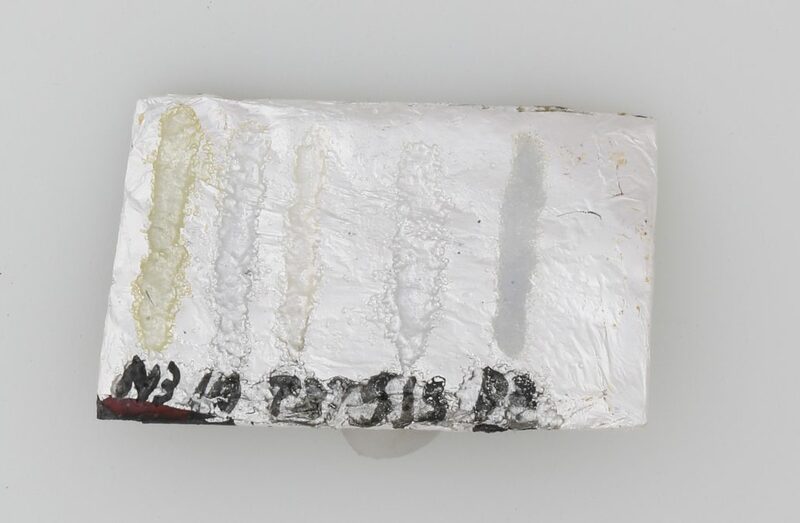 These enamels were washed in distilled water before applying. Then fired in the kiln. 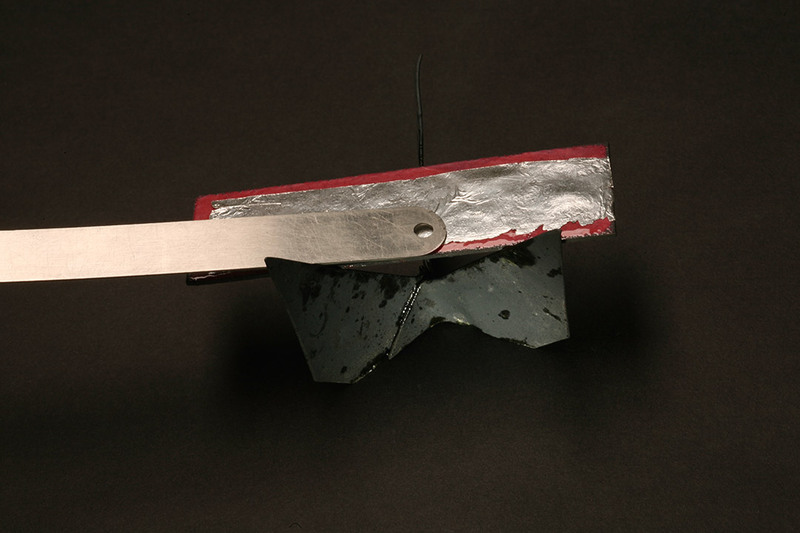 This test plate is for enameling on Fine Silver. 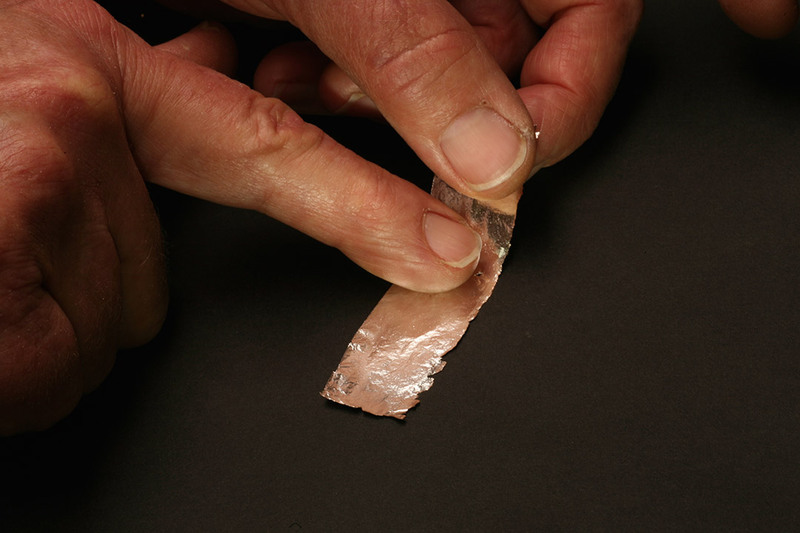 If you want to enamel on copper just skip adding the fine silver foil. 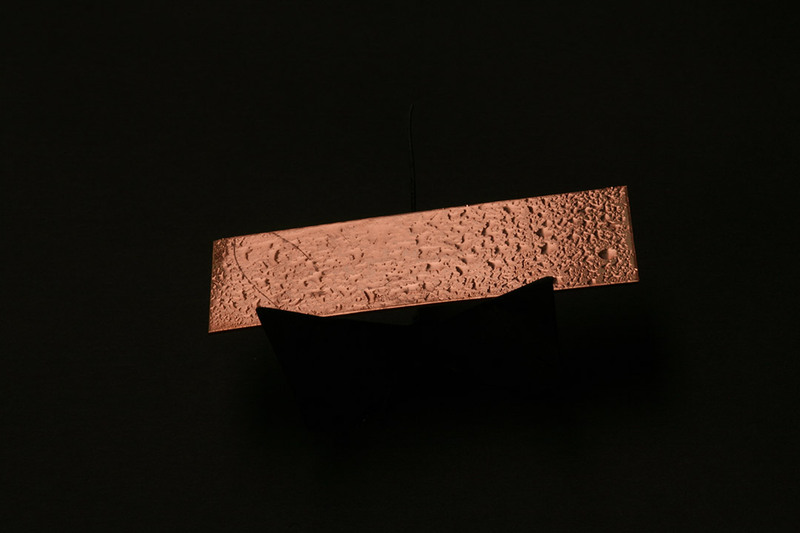 Also if you are enameling on copper turn the temperature up to 1550 and fire to get a beautiful gold color to the copper sheet. I would like to mention this plate with all the pink colors on it is .5″ x 3″. And the dots are small that would equal one layer of enamels. Not very much. 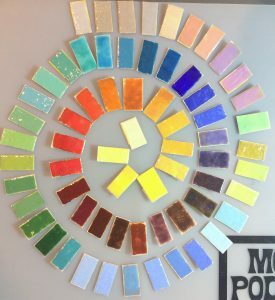 Just remember you want to see the true color of the enamel and be able to see through it specially if you are enameling on fine silver. If this is one layer think about how much it will darken also with 4-5 layers. A new enameling kiln is the most important investment an enamelist will make. 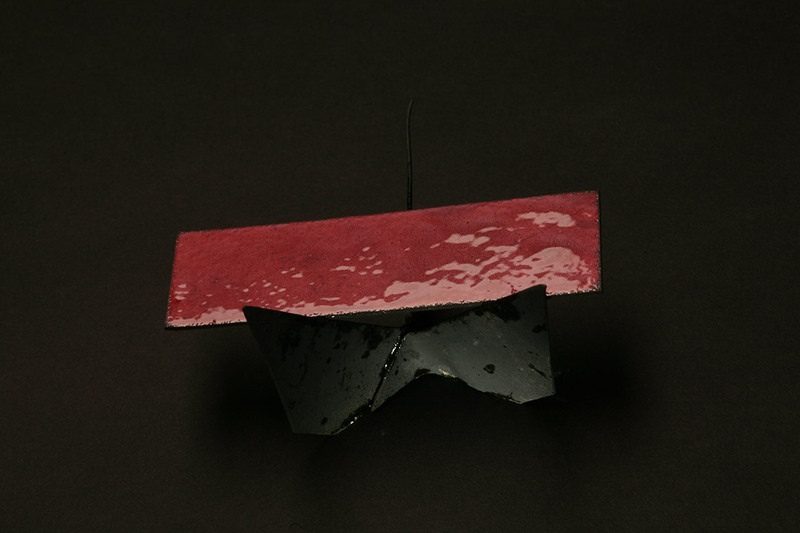 It pretty simple to be sure it will have a long life by preventing the enamels from sticking to the floor of the kiln. by using kiln wash. Very little is needed. Add water, to the consistence of thin pancake mix. 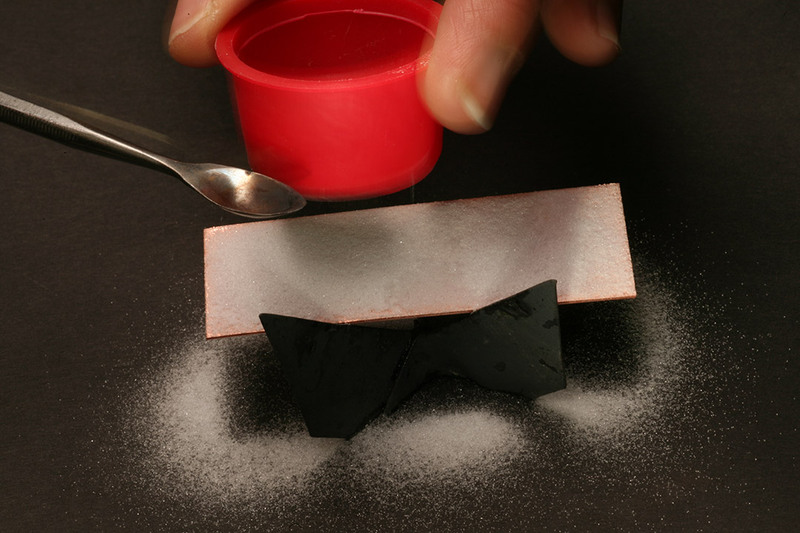 The firebrick will absorb the solution quickly, thus you need it on the wet side. Apply first to the kiln floor. From here some artist buy shelf paper, again from your ceramic supplier. Or you can have ceramic shelves that you apply kiln wash.
Let the kiln wash dry over night. I have tried to dry it by heating my kiln only to have it pop off. Over a period of time you will have spilt enamel on the shelf. Just scrape it off and reapply kiln wash dry and with the shelf in place and I am ready to enamel!